Wheatgrass (triticum aestivum) is supplemented for its nutrient dense properties. Known for optimizing health and improving detoxification. Wheatgrass is said to contain over 100 different nutrients needed by the body to help reduce free radical damage (aging, illness, stress, fatigue), strengthen cardiovascular health (better blood flow, improved energy, less fatigue), and can help you sustain an optimal energy level throughout the day. 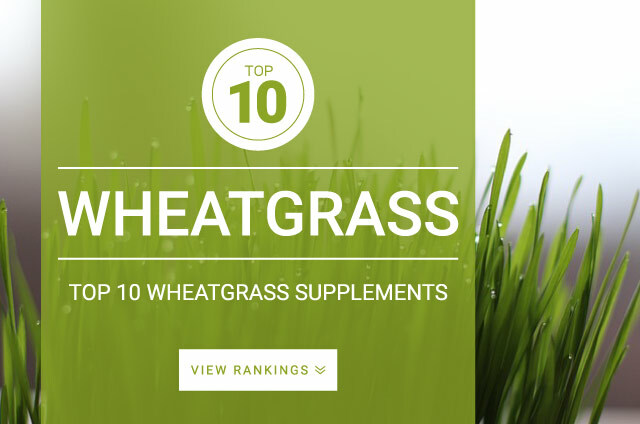 Traditionally, wheatgrass is supplemented in a ‘green’ smoothie but can be taken in capsule or tablet form too. Wheatgrass is a strong anti-oxidant and daily supplementation can help you avoid getting sick, improve sleep quality, improve skin tone, strength nails and hair, improve mood, and reduce free radical damage. There is no daily recommended dosage for wheatgrass currently. You can add a small amount to your morning water, smoothie, or salad. Most people mix a small bit into a glass a water and chug. We advise following your products supplementation directions.